We have had a fantastic Easter break with the kids already but today has been so much fun….we haven’t really done a lot of easter celebrating except at Denbies. Today we were lucky enough to be invited to the Wimbledon Tennis Staff Easter Fun Day. Mum has been working at The AELTC for nearly 13 years and we are very lucky to be able to attend the tennis in the summer, as well as this fun family day. 3pm FINISH – the kids loved it! Jelly Kelly was bubbly and funny and the kids loved her. I certainly would recommend her to anyone looking for child entertainers from 3+ years. Easter Basket Craft The Easter egg hunt was very fun too!! The kids loved learning a little about tennis and answering the questions. We had a beautiful day spend in Kent on Wednesday…we explored the beaches, the towns and the countryside. My husband’s mum was layed to rest in Canterbury so we made sure this holiday was spent with Nana butterfly. The other reason for this trip is to explore a possible move. Hubby has lived in SUTTON all his life and I have lived here nearly 20 years, it’s just about time to leave this place. Organising or even discussing any move is hard when you have two sprogs to think about it. We thought about South Africa but this seems to be the easiest possible option for now. Firstly our day started in Faversham! While we were there we walked the town centre….no chain stores around but we saw the swimming pool centre and play area just by the parking lot. We didn’t stay long at all so I can’t really pass on any judgment as of yet. The kids enjoyed a run around! After our very quick pit stop we headed over to the pretty town of Whitstable . I have an old friend that lives here and she can’t stop raving about her life here and so she should. It’s so cute and friendly and an extra bonus is that it is by the sea side. We enjoyed a walk along the coast and we had a ball. Although it was an extremely windy day, we still had a fab picnic with a view of the sea. Such a lovely view…just love to be beside the seaside. The kids had the best time just playing running and throwing pebbles. Although the sea looks pretty horrid (windy and brown) it was so lovely to be there. I’m sure the surrounding areas are beautiful in the summer. While we were in Whitstable town we enjoyed a little coffee treat and explored the shops. Very good selection of shops, not like Faversham lol! After Whitstable…we headed to Canterbury. Visited nana butterfly then onto dinner in the high street. We loved our day their and hope to visit again soon. Anyone have good tips or advice about Kent?! Wow, can’t believe it’s February half term already. Still only seems like christmas was just yesterday! Why is it that when you make plans for the afternoon the kids play so beautifully together, no fighting, no moaning in the mornings and then trying to get them out the house is a mission, but if we decided to have a lazy day and go no where, that they then decide to misbehave, argue with each other or better yet moan they are bored. Drives me up the wall. Then the weather doesn’t help when it still feels so frosty and cold, we struggle to come up with exciting ideas to keep the kids entertained. Do we venture outdoors? Farm’s and zoo’s are always a great idea and the kids love it, so here are a few places my way that we love to visit. 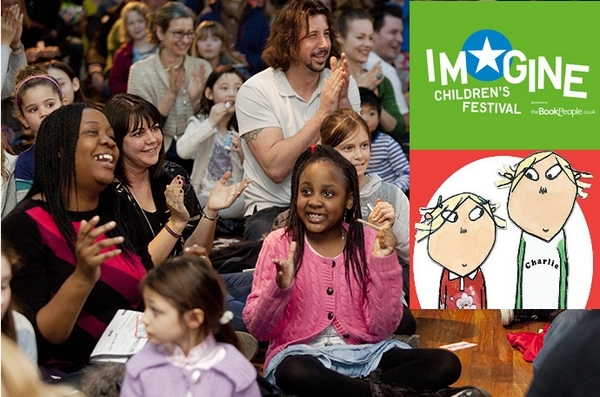 Imagine Children’s Festival – South Bank Centre – This event is running now up until 22nd February. There are so many things to do and keep busy including theatre shows, dance, music and readings from top author’s. 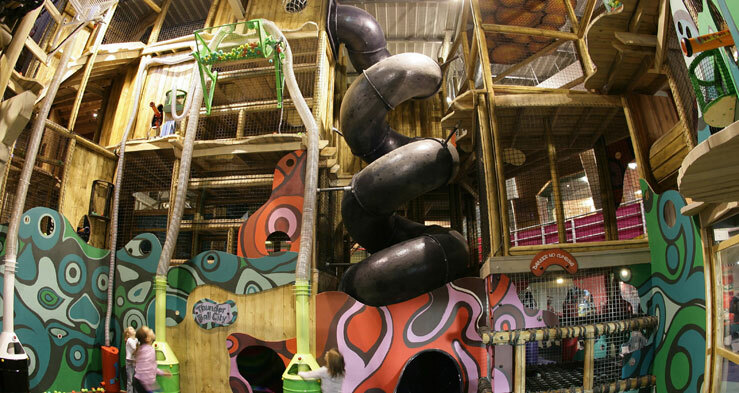 Kidspace – Croydon – We are lucky to have an annual membership for this fab indoor play area. Can’t say no to £15 a month membership for family of 4. Visit kidspaceadventures.com and see what they have to offer. 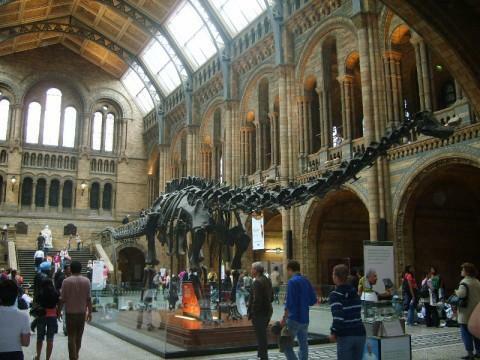 Natural History Museum – South Kensington – This has got to be the best place to take the kids and always so much to do there for any age. We love it and can’t wait to visit again soon. 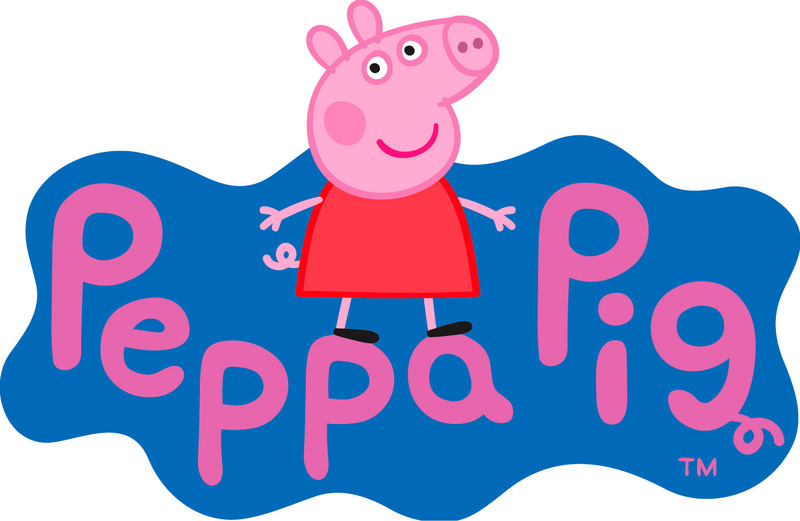 Peppa pig: Golden Boots – Odeon – If the kids love this popular show then it’s out now for all to see. Book tickets soon and enjoy. 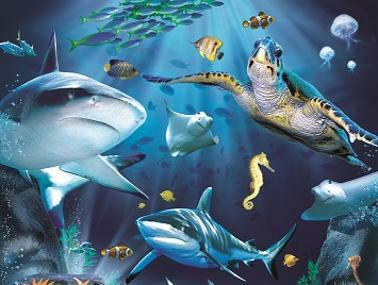 Sea Life Centre – Waterloo and Brighton – Yet again a favourite place for us to visit. The kids love the interactive areas and the sharks. Half term can be very busy, so try visit as soon as they open. I hope you all have a fantastic half term and that the rain stays away so that we can enjoy the outdoors, if not, then its muddy puddle jumping we go! Let me know all the fun places you might be visiting over the next week, would be good to get some ideas. 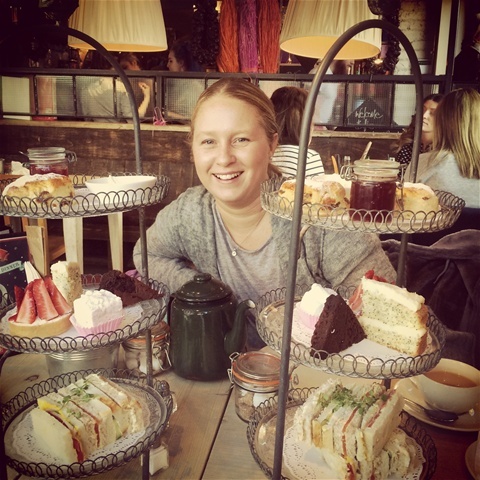 If you love tea, if you love scones, if you love jam and cream with scones but more importantly if you love rectangular sandwiches with the famous salmon and cream cheese filling…then you’re gonna love an afternoon tea. I loved the classic style, etiquette and tradition of the afternoon tea. It takes me back to when I would play dress up and tea parties with my doll.